I’m very enthusiastic that our live data registry has live metadata in it. It also has a CERIF export option . 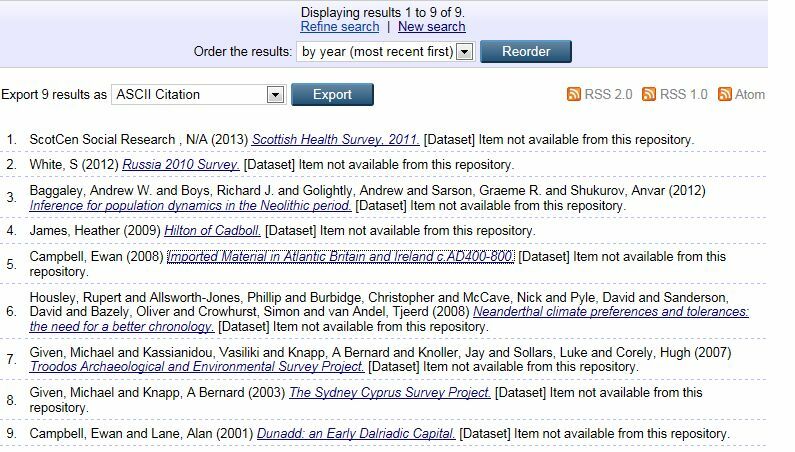 Most of the metadata records include links to data held in third party repositories. We’ve lots on our to do list but making progress with our new (more responsive, more robust, and dedicated) server being set up, DataCite almost ready to go (pending new server), and considerations over standardising fields being discussed with other ePrints sites based around the ReCollect plug-in for Datasets produced by the University of Essex. 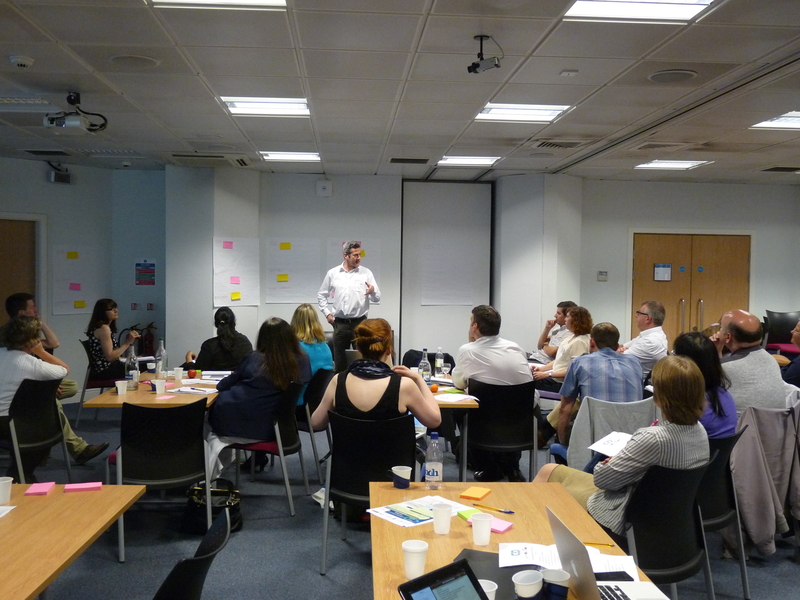 Many thanks to everyone who attended the workshops in Glasgow and London and contributed to the lively exchange. It was great to see so many colleagues travelling from near and far to take part and share their experiences. Overall feedback was very positive. In fact I noticed that the most negative comments came from the project team members ourselves! As well as including key points in our final report to Jisc we will be following up on some of these issues e.g. for item 1 we will speak to ARMA about co-ordinating work on clarifying data management requirements. More blog posts may result and there may be email requests and updates to workshop attendees. Any other ideas or comments not covered at the workshop are most welcome and will be considered for the project manager’s final report which I plan to post on this blog by the end of September. Anna and I are both away on holiday next week but I will follow up on any comments or feedback on my return week commencing 12th August. Once again, thanks to everyone who helped to make the workshops a success. 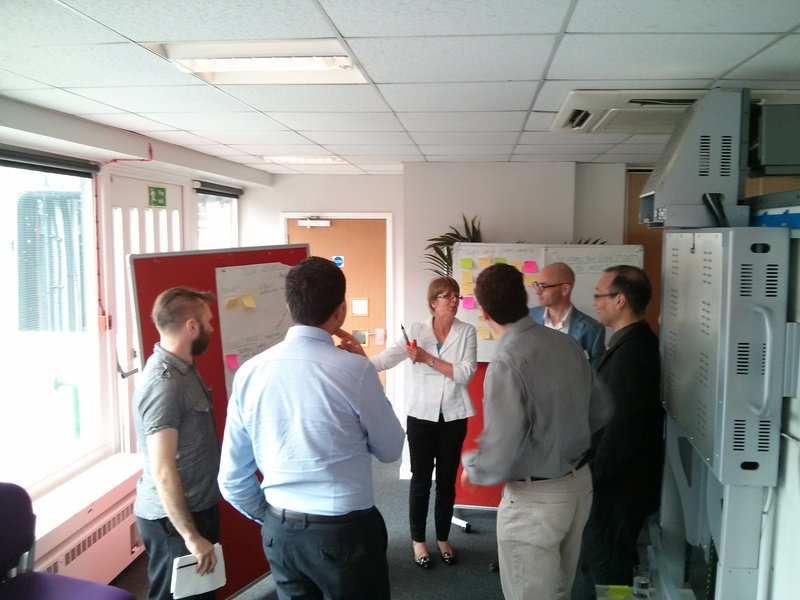 A very productive workshop took place in Glasgow on Friday and there were several useful discussions. We will be consolidating the outcomes, comments, etc. 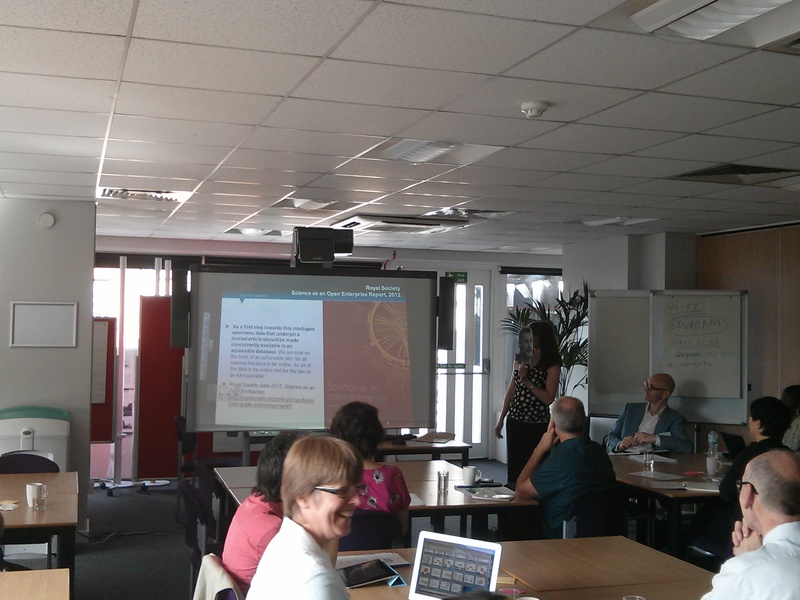 from both workshops after the London event on 26/07/2013. euroCRIS have just published their recent newsflash, mentioning the C4D project as the major influencer in the release of CERIF v1.6. Discussion has taken place as to the initial fields that will appear in the next version of Pure and a number of basic dataset metadata fields will be implemented, with the emphasis being on data discoverability and citation as a first step. These will be at a very generic level, partly due to awaiting the confirmation of the initial version of CERIF for datasets specification from euroCRIS and partly due to the need for extensive work on specifying and CERIFying subject-specific datasets. I attended, and presented at, the recent ‘Components’ workshop outlining our work on CERIF to represent research data metadata. There were several other projects presented at the workshop where CERIF was also being used. Those associated with these projects expressed an interest in CERIF being extended to include research data metadata and are looking forward to an update on this. We ‘re-used’ our ‘Engage’ poster http://researchclusters.wordpress.com from the ARMA conference duly updated with additional information for the audience at OR2012. We got to do a short sales pitch on our poster and I tweeted the link to our blog with the conference hash tag #OR2012 for those interested who could not make the poster reception. After the two hour poster reception the posters were on display throughout the conference. We provided handouts and information on all of our current JISC projects – Cerif for Datasets, Cerif in Action, IRIOS2 and Encapsulate. We ran out of some of them. I spoke to some – but not all of the 460 or so delegates as well as noting contact details and exchanging information of relevance with other authors of over 60 poster. There are some very interesting links to all of our projects (see my forthcoming blog entry on CiA, Engage and IRIOS projects for relevant comments).